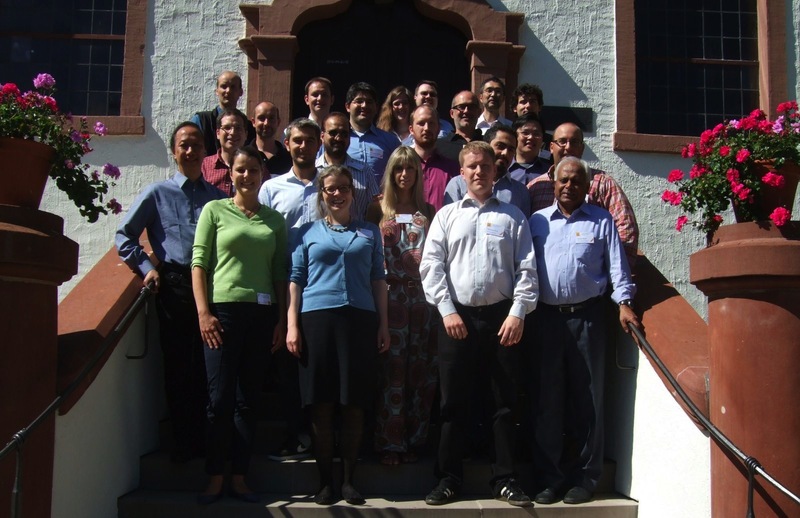 This Dagstuhl Seminar brings together experts from the different research fields as well as experts from industry with a practical background on the deployment, operation or usage of crowdsourcing platforms. From industry, real-world problem statements, requirements and challenges, position statements, innovative use cases, and practical experiences are desired. 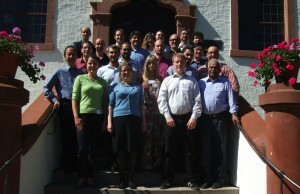 The collection and analysis of practical experiences of the different crowdsourcing stakeholders are one of the important outcomes of the Dagstuhl Seminar. As the field of crowdsourcing is novel, a common terminology, classification and taxonomy of crowdsourcing systems, as well as evaluation frameworks are required. This will be one of the goals of the Dagstuhl Seminar to derive such a research methodology. The impact of crowdsourcing from different perspectives shall be discussed. In this context, we invite experts from different research disciplines to discuss the impact on society, on business and economics, on law, but also on the Internet infrastructure.